Sasha Stashwick says the wood pellet industry is damaging ecosystems in the United States and wants emerging jurisdictions like the N.W.T. to proceed cautiously with making pellets from live trees. 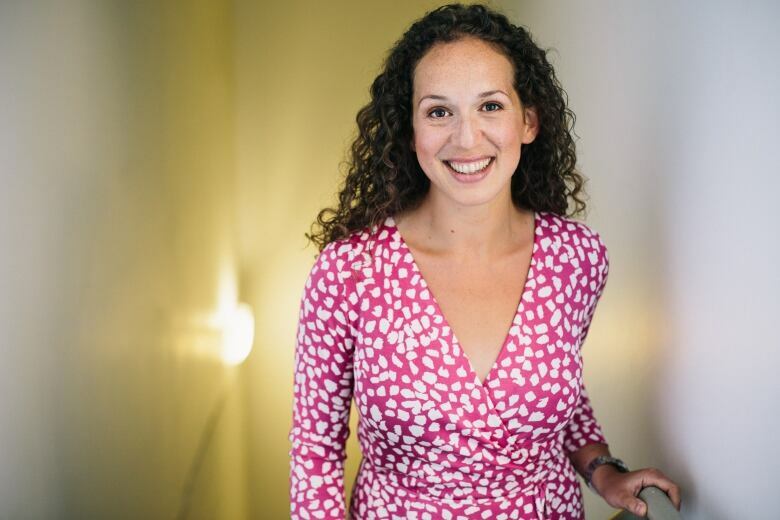 Sasha Stashwick, a senior advocate with the Natural Resource Defense Council in New York City, said the international demand for wood pellets is growing dramatically, and weak regulations allowed clear-cutting in the southeast United States. 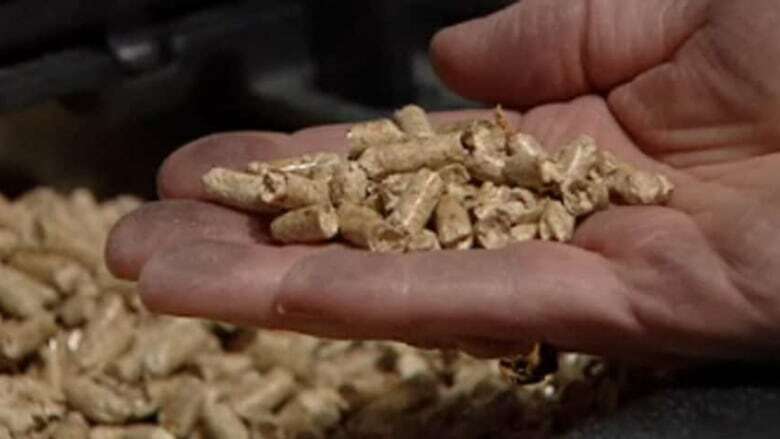 "A lot of the policies that support the industry have been written with this assumption that wood pellets are carbon neutral," Stashwick said. "Our findings are that when wood pellets are made up of even a relatively small fraction of whole trees you end up increasing carbon emissions compared to coal and natural gas." "Burning them actually emits a tremendous amount of carbon and is making climate change worse," Stashwick said. "You put all that carbon into the atmosphere today, more carbon than you would if you were burning coal, because wood is a lot less energy dense." 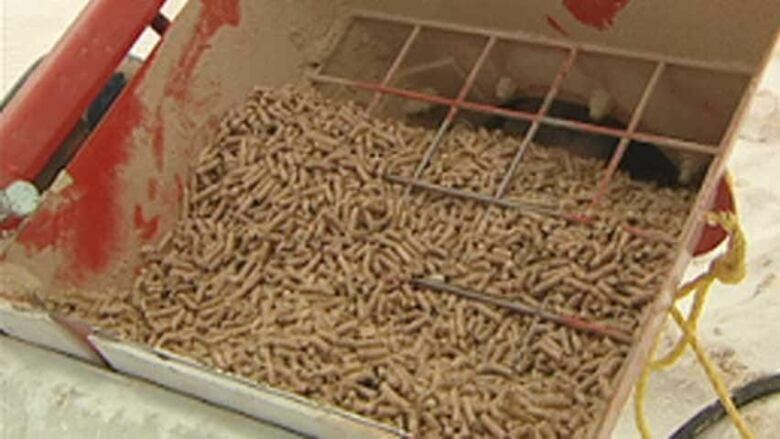 The N.W.T government has pushed for the use of wood pellets since its 2010 Biomass Energy Strategy. It has since grown the wood pellet industry locally by converting government-owned buildings to use wood pellet boilers. The government's goal was to increase the use of wood pellets in the territory to 30,000 tonnes annually by 2015. The N.W.T. forest management division is hopeful that areas where trees are harvested for wood pellets will grow back naturally, and not require replanting. This month, a wood pellet company acquired land near the community of Enterprise to build the territory's first wood pellet mill. A second company has developed a timber harvesting plan with the Department of Environment and Natural Resources to supply the mill. That company is allowed to harvest 126,400 cubic metres of timber annually. In the first year of harvesting, the trees will average an age of 98 years old. "There is this assumption that the trees are being replanted," Stashwick said, but it is often not the case. "You cannot assume that all biomass is carbon neutral. That would be a very serious error." "We are anticipating that a lot of the areas are going to regenerate naturally. The areas that are being looked at for timber harvesting are typically more productive areas," said Smith. "After the harvesting occurs we will monitor these areas for quite a number of years to make sure forest regeneration is happening." "We want to have a chance to evaluate how these blocks are regenerating. It will be evident within several years whether or not the block has new growth in it and if some sort of intervention is required," said Smith. She says the government did not retool any of its forestry regulations in the lead up to the territory's first wood pellet mill. "The regulations are totally adequate to manage this level of timber harvesting," Smith said. "Although we haven't seen this level of timber harvesting that is planned in the Northwest Territories before, it is still very, very small compared to all other provinces. We didn't require any changes to our legislation." The N.W.T. 's Department of Environment and Natural Resources expects spruce trees to regenerate to one metre in height within 10-15 years after harvest.